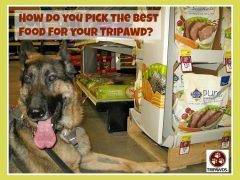 What’s the Best Nutrition for Tripawds? 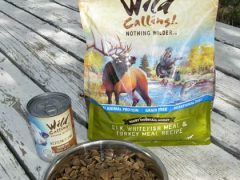 How do you choose the best food for Tripawd cats and dogs? 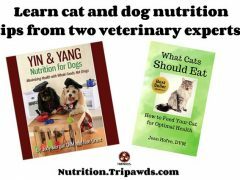 Turn to the experts like The Dog Food Advisor, Whole Dog Journal, CatInfo.org and Natural Cat Care Blog. 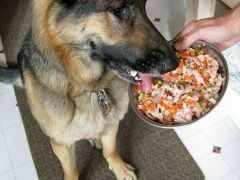 Wyatt keeps fit, happy and healthy eating only new limited ingredient recipes from The Honest Kitchen. 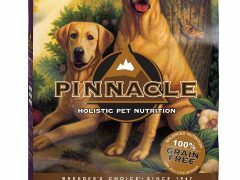 Pinnacle Grain-Free limited ingredient diet meets up to the challenge of Wyatt Ray Dawg, a three-legged German Shepherd and Tripawds Spokesdog. 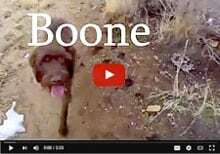 Romping into the fall season when we’ll rotate Wyatt Ray’s food over to Pinnacle Holistic grain free limited ingredient dog food. 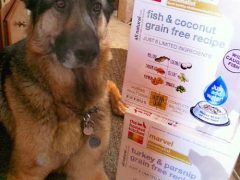 Home cooking dog food is easier than you think with Dr. Harvey’s and a Tripawds goody bag giveaway courtesy of Dr. Harvey’s fine health foods for companion animals. 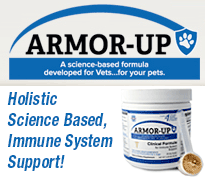 Learn how to fight dog cancer with Dr. Harvey’s nutrition and save with a special coupon for Tripawds members only. 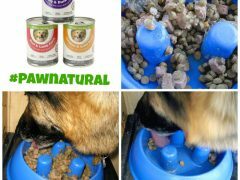 Why Only Natural Pet’s new Canine PowerStew grain-free, canned food makes a great addition to your dog’s holistic, all natural diet. Honest Kitchen Revel Recipe Will Make You Do a Hoppy Dance! 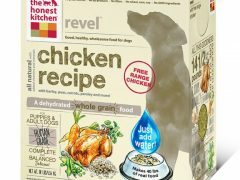 Get your Tripawd healthy, human-grade dog food with The Honest Kitchen Revel chicken recipe for dogs! 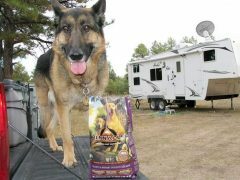 Honor your dog’s ancestral diet needs with Wild Calling! 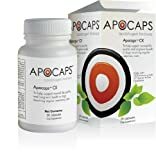 grain-free, low glycemic recipes for food rotation and high-protein, made in the USA meats and fish.